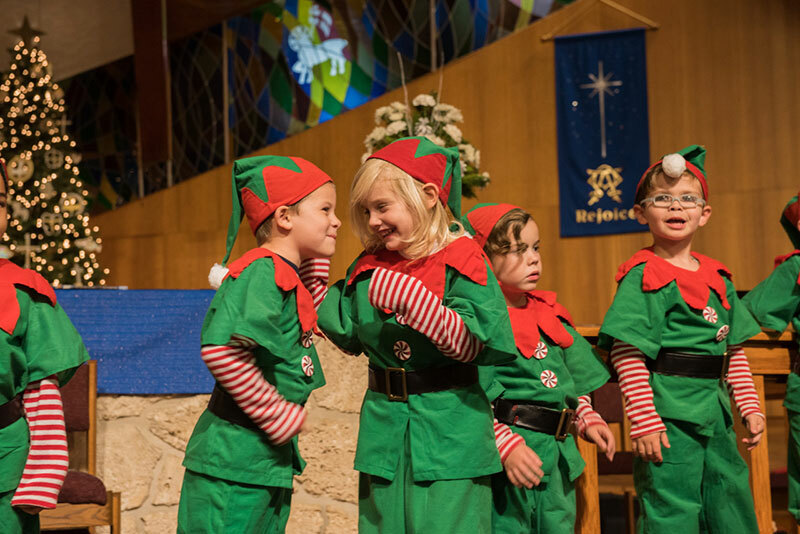 Students at the School for Constructive Play perform in the school’s first Christmas concert at Gloria Dei Lutheran Church on Anna Maria Island. Christmas concert at Gloria Dei Lutheran Church on Anna Maria Island. 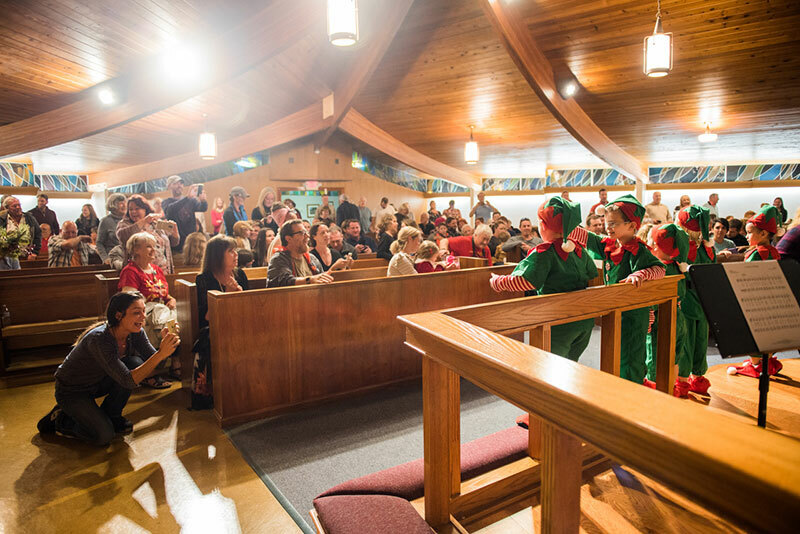 Students at the School for Constructive Play perform in the school’s first Christmas concert at Gloria Dei Lutheran Church on Anna Maria Island. Luca Tolomei and RJ Shanks giggle during their performance in the School for Constructive Play’s Christmas concert Dec. 17 at Gloria Dei Lutheran Church in Holmes Beach. In the background are Grayson Hinckle and Vincent Myers. 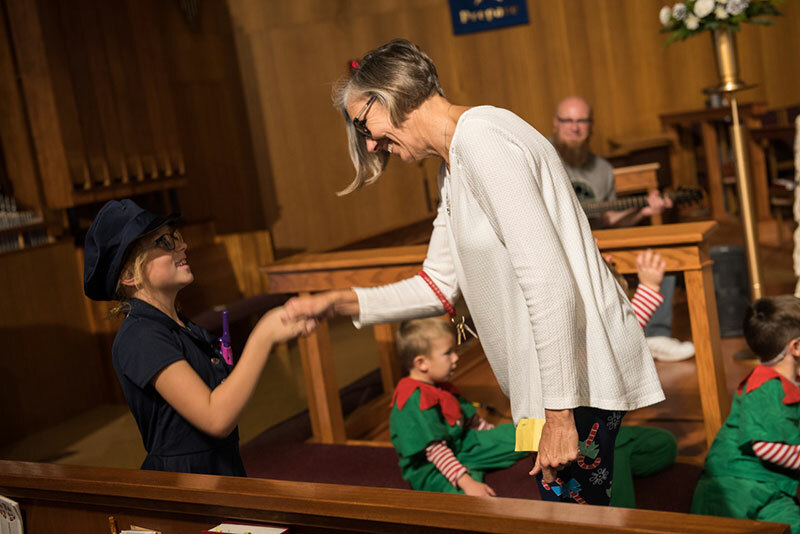 Brooklyn Melancon, performing in the role of Holmes Beach Police Chief Bill Tokajer, shakes the hand of Pam Bertrand, School for Constructive Play owner, to congratulate one another for saving Christmas. 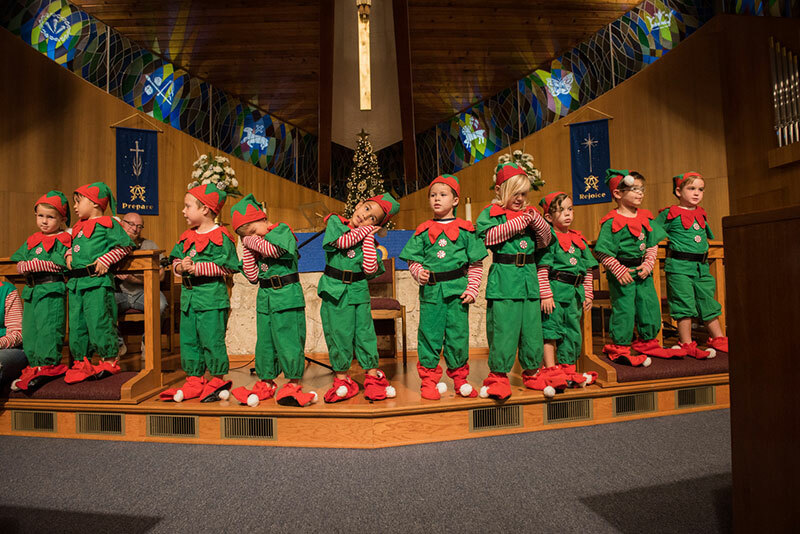 They performed in the school Christmas concert Dec. 17 at Gloria Dei Lutheran Church. Next time you are looking for Citizen of the Year I hope you will think of Pam Bertrand, owner of School for Constructive Play. She has dedicated her life to raising our children in her ‘little business that could’ in Anna Maria. Maria Richards saw the opportunity to do good things for our island’s most precious residents when she started the school. She tapped Pam right from the start to create and realize her vision and Pam has been doing it so well ever since. When you think about the fabric of the island community and the many special people, businesses and organizations that make this such an amazing place to live, think about Pam and how much her dedication and gifts have meant to all of us in so many ways. 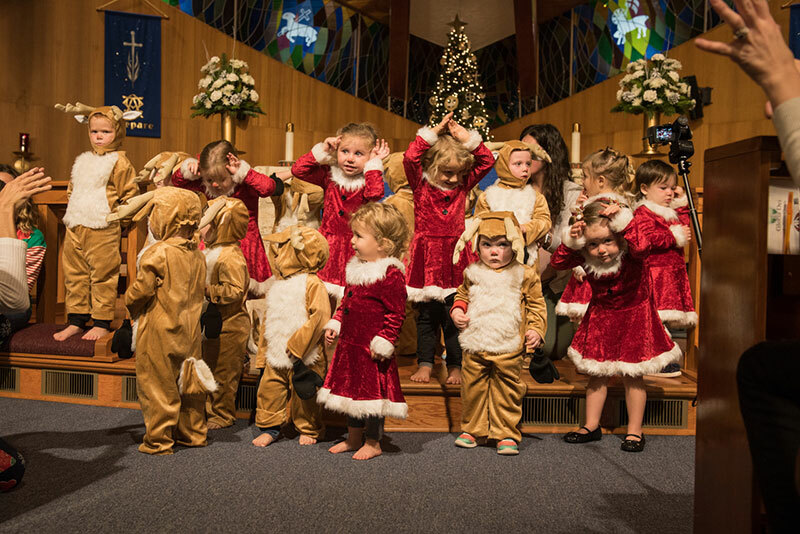 The photos from The School for Constructive Play Christmas Concert at Gloria Dei Lutheran Church touched my heart because they personify what a pre school should be about. The faces on the children, parents, grandparents and the teachers say it all! It made me think, once again, what a great person Pam Bertrand is and how lucky I am to have been her friend for over 30 years of her service to the community and particularly her service for the children. Well done Pam!